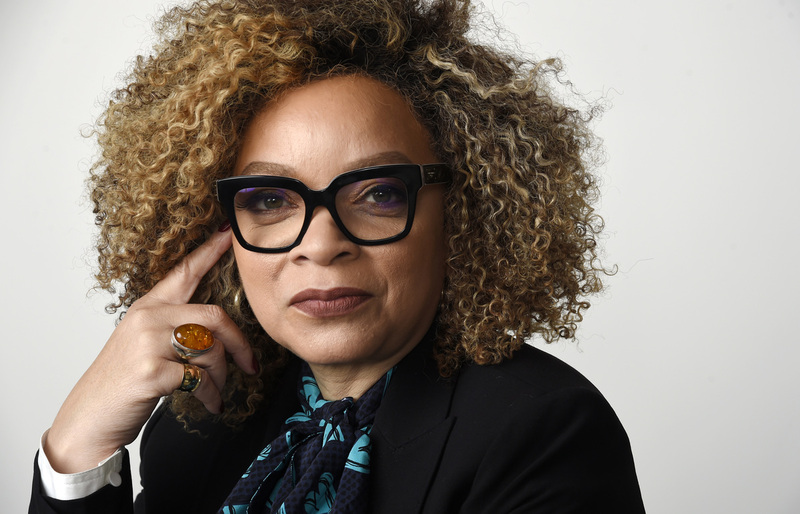 'Wait Wait' For March 9, 2019 With Not My Job Guest Ruth E. Carter : Wait Wait...Don't Tell Me! 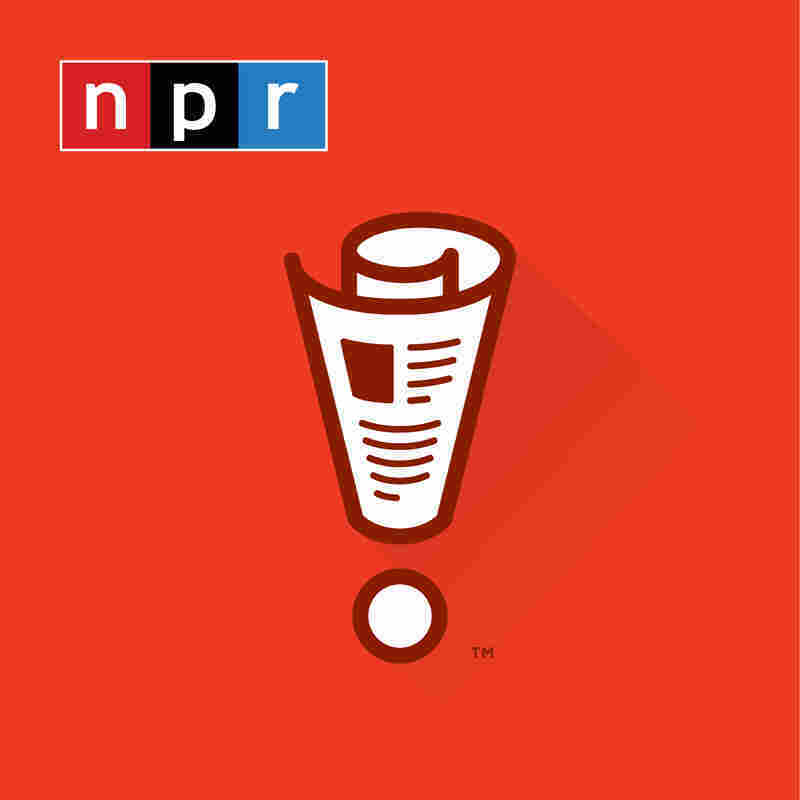 Recorded in Chicago with Not My Job guest Ruth E. Carter and panelists Adam Felber, Roxanne Roberts and Peter Grosz. 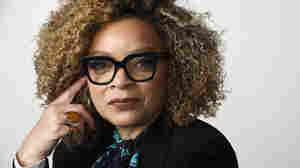 Recorded in Chicago with Not My Job guest Ruth E. Carter and panelists Adam Felber, Roxanne Roberts and Peter Grosz.